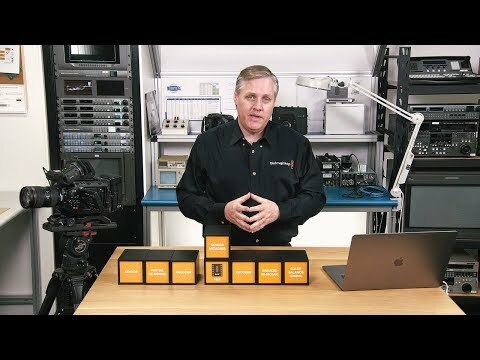 What CFast cards should I use with Blackmagic URSA Mini, URSA Mini Pro and URSA Broadcast cameras? 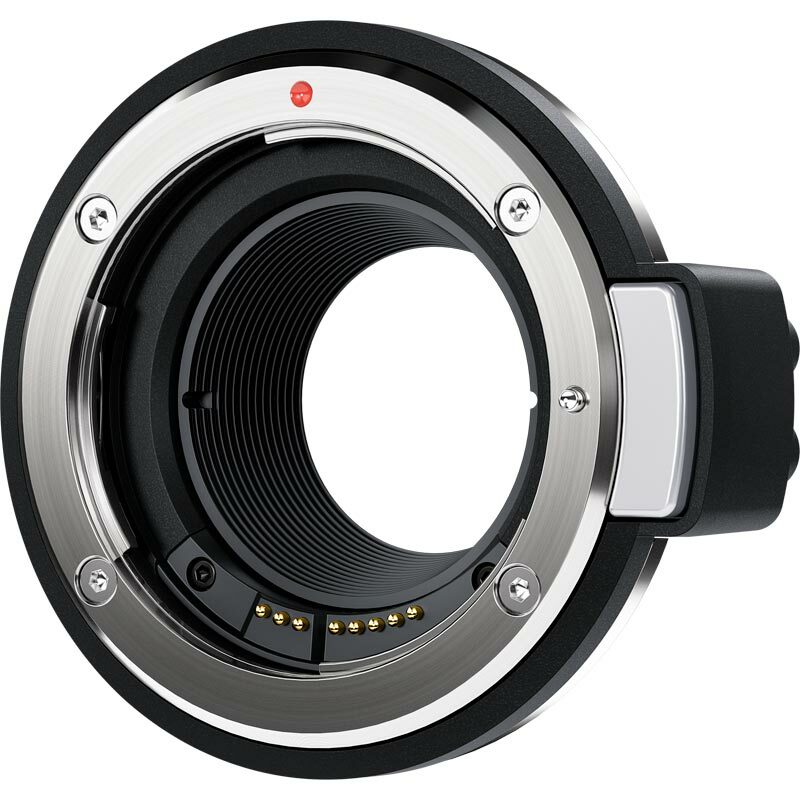 The following CFast 2.0 cards are recommended for recording 4.6K Blackmagic RAW 3:1 up to 60 fps. The following CFast 2.0 cards are recommended for recording 4.6K Blackmagic RAW 3:1 up to 60 fps but have been discontinued by the manufacturers. The following CFast 2.0 cards are recommended for recording 2160p ProRes 422 HQ up to 60 fps. The following CFast 2.0 cards are recommended for recording 2160p ProRes 422 HQ up to 60 fps but have been discontinued by the manufacturers. The following CFast 2.0 cards are recommended for recording 2160p Lossless RAW up to 30 fps. The following CFast 2.0 cards are recommended for recording 2160p Lossless RAW up to 30 fps but have been discontinued by the manufacturers. 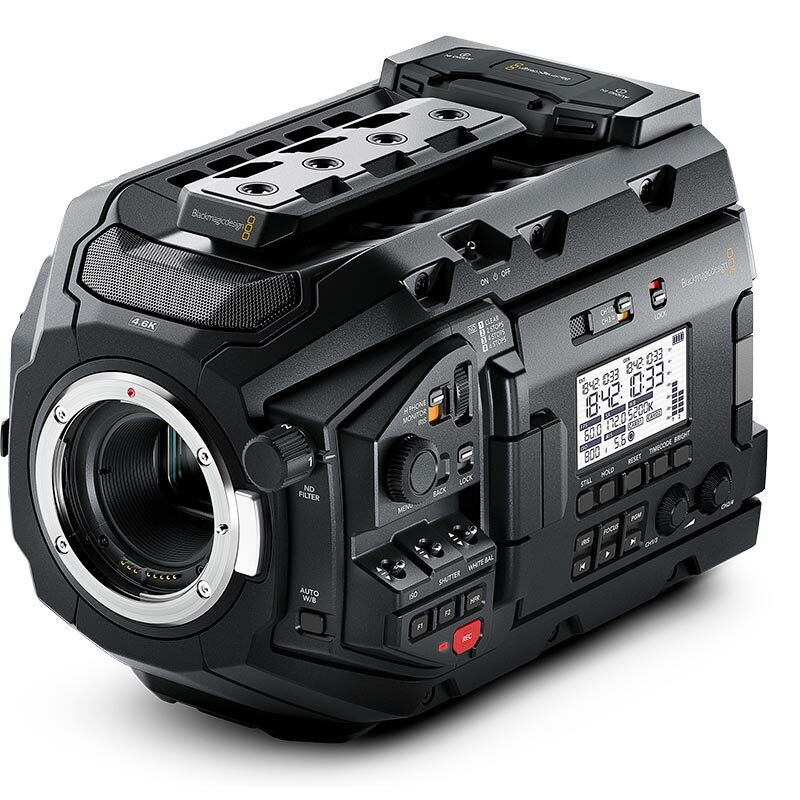 What SD cards should I use with Blackmagic URSA Mini Pro and URSA Broadcast cameras? The following SD cards are recommended for recording 2160p ProRes HQ up to 30 fps. The following SD cards are recommended for recording 1080p ProRes HQ up to 60 fps. The following SD cards are recommended for recording 1080p Lossless RAW up to 30 fps.